There will be a bucket of beer and plenty of good food waiting for you. Look, there's no point in denying our Six Nations defence hasn't gotten off to the best start. We're out of the running for both the Grand Slam and the Triple Crown, but we've lost one game on two of the last three occasions we won the Six Nations. In some ways, last weekend's loss to England was a timely reminder of how good we have to be to stay at the top. 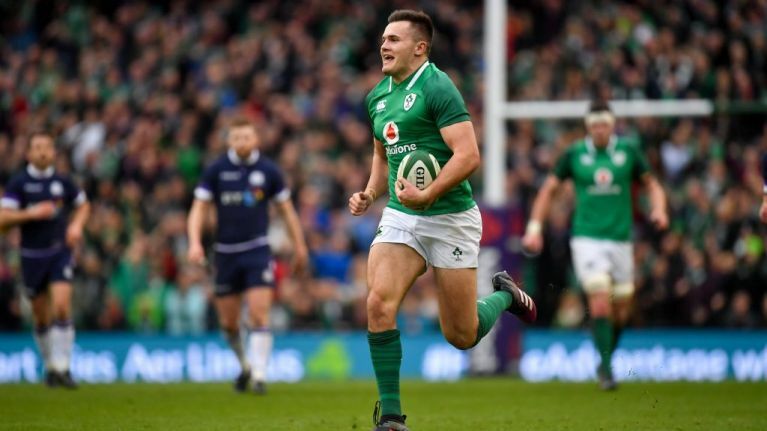 There is absolutely no chance that in 80 minutes, players like Johnny Sexton, Conor Murray and Tadhg Furlong suddenly stopped being good enough to beat the best. Ireland's big chance to lay down a marker will come at 2.15 pm this Saturday, 9 February against Scotland. Not only will we need to bounce back from the England game, but our Celtic neighbours will be the first team we face in the Rugby World Cup. To be in with a chance of having the best seats in the house, answer the question below. You'll receive a bucket of beer and finger food for while your there, which will be handy for anyone whose voice will be going hoarse 20 minutes in. Watch the matches on one of DTwo's 20 big screens, including the massive monster screen! 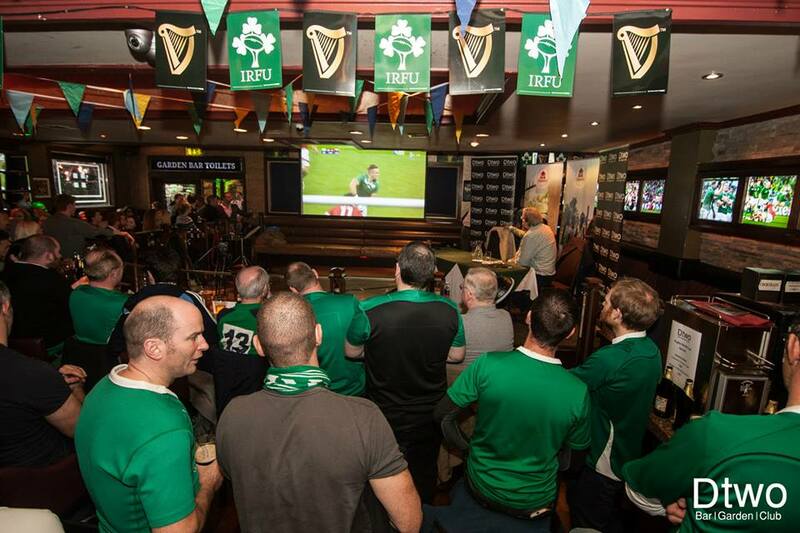 Enjoy their matchday specials on food and drink and cheer on the boys in green. DTwo has the best seats in the house so reserve your seat today!